Serenitea Milk Tea + Carmen's Best Ice Cream = Dessert Heaven! These milk tea-inspired concoctions will be your next favorite summer offerings. If you love ice cream and if you love milk teas, this is the summer collab you've been waiting for. Serenitea and Carmen's Best ice cream have teamed up this summer to bring you two new products: ice cream made with milk tea and milk teas made with ice cream. This is in celebration of Serenitea's 10th anniversary and is the second collaboration between the milk tea store and Carmen's Best ice cream. 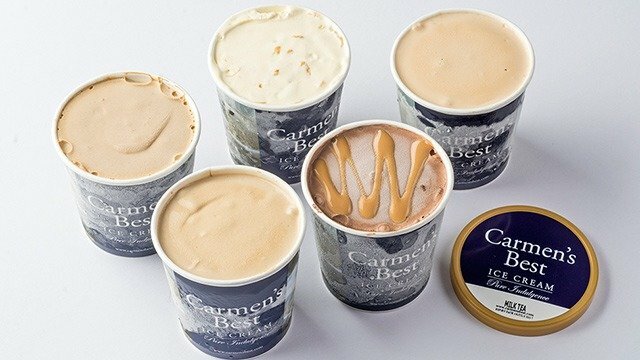 Carmen’s Best has developed two new ice cream flavors featuring two of Serenitea's popular milk tea flavors, the Hokkaido and Okinawa milk teas. These two milky concoctions are the solid icy versions of the milk tea that Serenitea lovers have been enjoying. 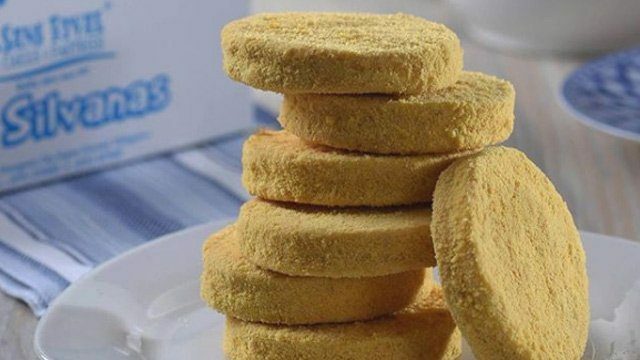 And it’s only available in the milk tea branches for P150 per individual serving starting this week. These ice creams will only be available until July, so you’ll have to hurry to get a taste. New ice cream flavors are in! The collaboration will go beyond the milk tea flavors in ice cream. Starting May 3, four branches of Serenitea will offer a “Make Your Own Milk Tea” promo. And here's the delicious catch: you can have your milk tea with ice cream. There's a sheet that you’ll have to fill out, detailing what you want your milk tea to have. You have 5 options to choose from: the Serenitea milk tea base, a Carmen’s Best ice cream which features the two milk tea ice creams plus its popular Salted Caramel flavor, your choice of powders or syrups, the kind of milk it will contain, and either a malt or cookie crumbs add-on. 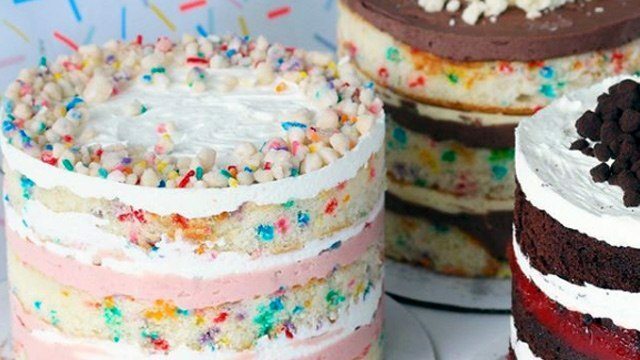 Of course, your preferred sweetness level is also up to you. All these go into a large-sized cup for P200. But if all those mix-ins still aren’t enough, you can choose to have even more added to your icy milk tea drink! Choose any of its sinkers–pearls, crystals, coffee jelly, pudding, or panna cotta to add to the drink for P20 each. 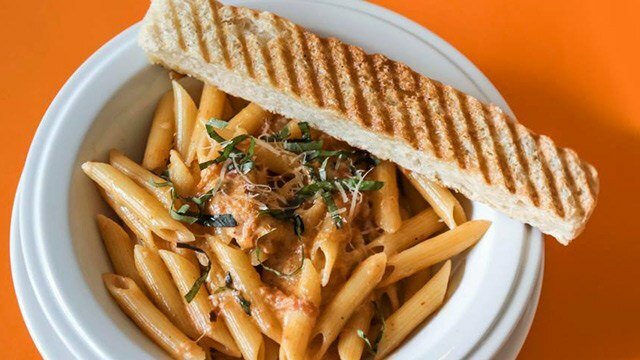 And for an additional P40, you can top it all off with the frost, or the creamy cheese forth that will float on top of your milk tea+ice cream drink. Making this popular drink at home is so much easier than you think! This promo will only be available Thursdays to Saturdays, at only four branches at any given week. The first four will be at the milk tea branches at SM Megmall, SM Clark, and the branches located in San Juan and Banawe Street, Quezon City. You’ll have to be on the lookout for announcements regarding which batch of branches will be holding this special weekly event next. Serenitea has branches nationwide. Visit iloveserenitea.com for more information. Stay relaxed and keep warm with this creamy, aromatic blend of tea, milk, and exotic spices. Panna cotta is a no-bake dessert that is light and creamy!